introduction to Digital photography Saturday classes. one day course, Dandenong Victoria. Take your photography further. For those who want to get the most out of their Digital cameras. At the end of this course you will be taking better photos than you ever did! You will have a through understanding of the photography basics. 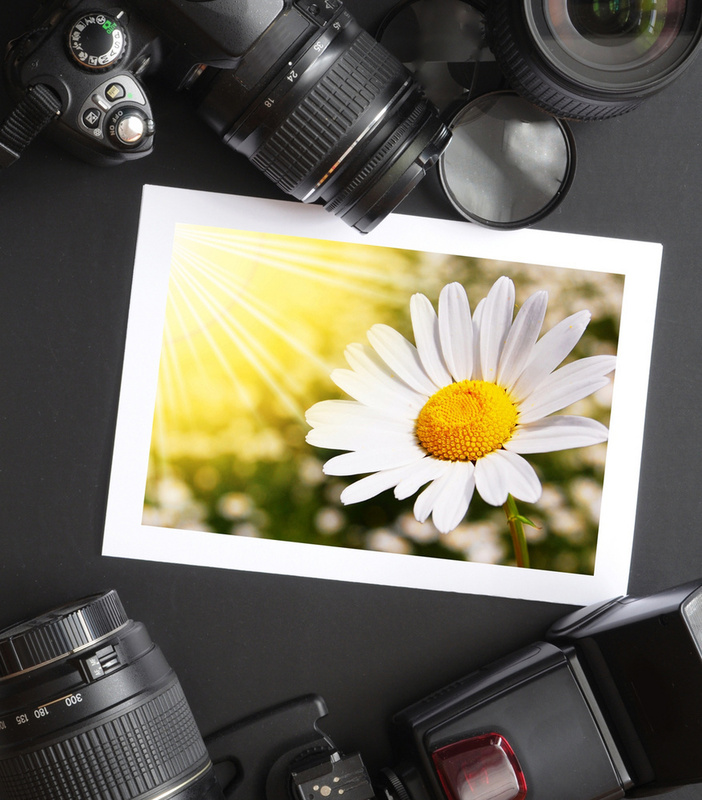 Learn the terminology and techniques of digital photography. Gain confidence in your skills as a photographer. Try out new techniques and styles. Preparing and formatting memory cards. ISO Sensitivity and about ISO. The different camera modes and what they are used for. What you would need to bring with you. A digital SLR or Fixed lens camera. The instruction manual of your camera. Fully charged battery and a spare if you have one. Basic lens for interchangeable lens cameras. Note book and pens to write with. Laptop (fully charges) and all cables which came with the camera, if you want to know how to transfer photos from the camera to your computer.